To receive this promotion simply sign up by following this link to our shared hosting accounts. You will find the free trial at the bottom of the list. 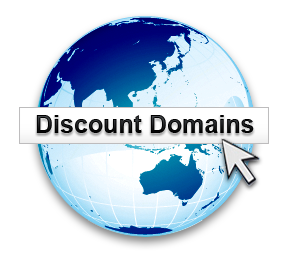 Customers with an active hosting account are eligible for a further discount when registering a domain name. Simply enter your Hosting Account User ID in the domain registration form. You can do this for as many domains as you like, as long as you have an active account. 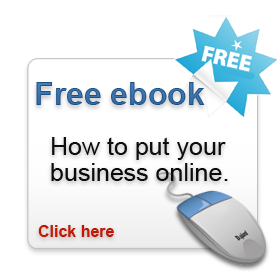 Sign up for a hosting account, including a free trial account account, to Gain access to our online guide 'How to put your Business Online' This comprehensive guide outlines some necessary steps in planning, creating and maintaining your online presence. Follow the link below.